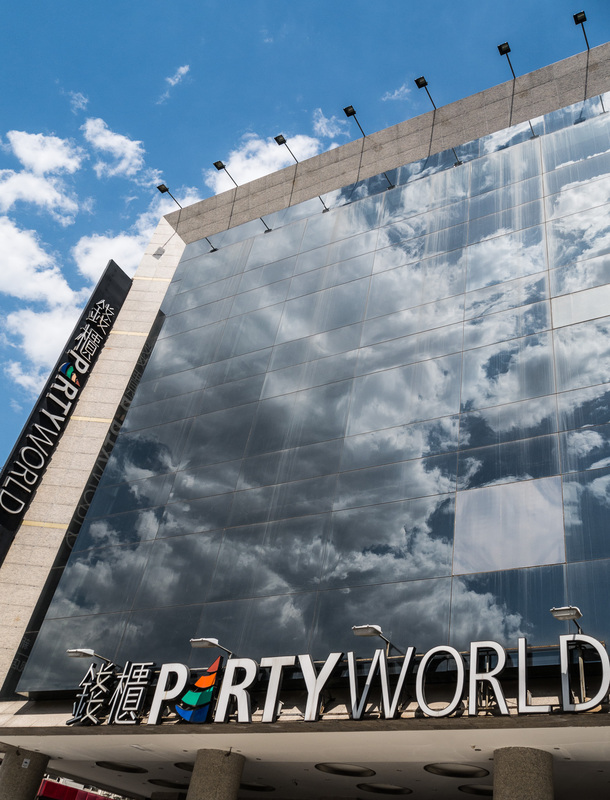 Reflections of clouds and blue sky in the glass of our neighborhood Party World KTV. I got lucky with the alignment of the clouds not in the reflection. Oh, the AQI over the past 24 hours was Moderate. Right now, it is Good. Of course, this won’t be mentioned in Western media.